Bill earned his degree in business at the University of Evansville through a football scholarship. As a champion athlete in high school and college, he continues to apply many of the skills of self-discipline and teamwork to his everyday life. 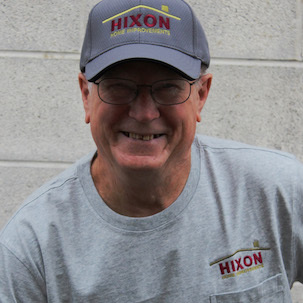 Bill has been handling insurance-related restoration repairs for more than 30 years and understands how to get your home back to normal as quickly as possible. His expertise and thorough understanding of insurance requirements, building codes and the reconstruction process is extremly beneficial to our clients. He is also IICRC Certified and Lead Safe Certified. He handles estimates for customers as well as managing the day-to-day operations of the business. Robert meets with customers to learn their home remodeling needs and personally oversees all of his projects. 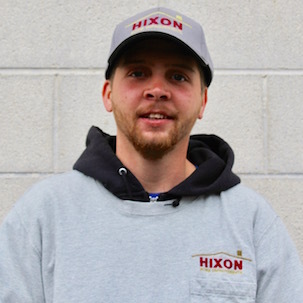 A second generation carpenter at Hixon’s, who learned the craft from his father. 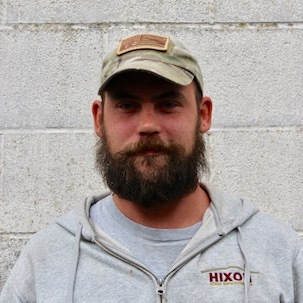 His vast array of carpentry talents and skills are simply too extensive to list here, but rest assured our customers appreciate his knowledge and dedication. He loves spending time with his 3 awesome kids and his lovely wife. Scott says he can be the nicest guy in the world or the worst depending on the situation, we’d disagree, we think he’s pretty much always the nicest guy. He’s a local guy who has honed his carpentry skills from his father and many others along the way. Scott can be found tinkering in his garage with mini-bikes or go-carts when he’s not remodeling homes. A master painter, and genuinely terrific guy. David’s done more painting in The Region then likely anyone else on the planet. Our customer’s love his work. He’s a family man with a beautiful family and grandkids. We think that Pride and Craftsmanship go hand-in-hand. 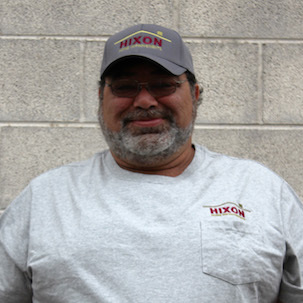 Billy takes pride in his work and our customers take notice of his craftsmanship. Feel free to ask him about his extensive collection of knee pads. On the weekends, he’s racing four-wheelers with his grandson’s. 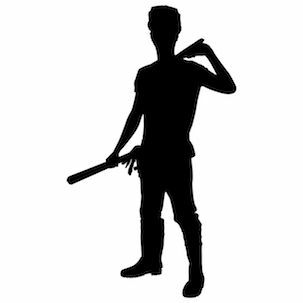 He packs more experience in his tool bag than most have ever learned and has been doing remodeling in The Region longer than most mortgages last. 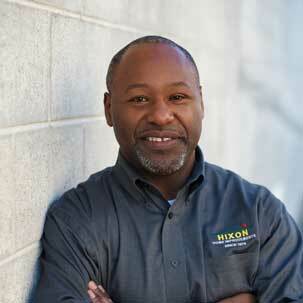 A talented carpenter and long-time Hixon employee. When not working with our customers, you can find him tinkering in his own shop. We are so proud to have this veteran on our team who served with the 82nd Airborne. He worked with us before leaving for the Army and we’re happy to have him back after his service to our country. He’s a highly skilled craftsman who’s dedicated to a job well-done. He enjoys spending time with his son and adorable wife. 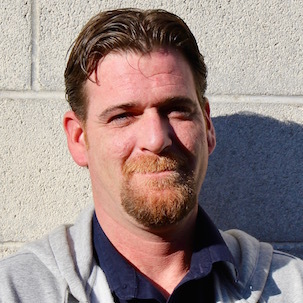 An experienced roofer that has grown up in the the trade and an all-around good guy. He has a great sense of humor and loves to give the gals in the office a hard-time. 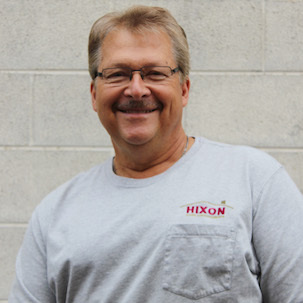 His family has been working with Hixon’s for many years. When he’s not working, he loves spending time with his family. Zach brings energy and hard work ethic to the team. He's ambitious and hard-working. He enjoys time with his family. A recent graduate of Valparaiso University, Jessica helps to keep us organized! She maintains many of our samples and keeps our collections up to date so we are able to show our customers the latest trends in interior selections. 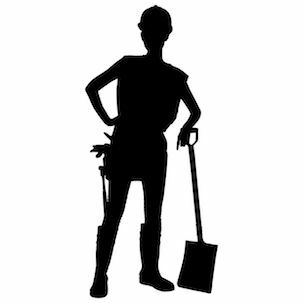 She is IICRC Certified and trained in professional water removal and understands the renovation process from water damages. Jessica loves to read, enjoys art and photography and working on her Masters in Biblical Studies. Karen keeps our office humming along and her positive outgoing personality keeps us all upbeat and laughing. She loves taking care of our customers! When’s she’s not working out at the gym or office, she enjoys going to the movies, sporting events or spending time with friends and family and grand-baby. Protect your investment and enjoy life more. Contact us now to see how we can help. 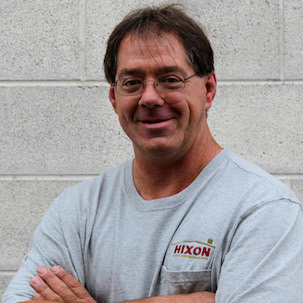 Hixon’s has built a reputation for quality work and remodeling for more than 45 years. Serving NW Indiana and the southern suburbs of Chicago, IL. Quality renovations, skilled carpenters, and a name you can trust.